It looks like ILM might start dabbling in the world of video game entertainment with a new VR/AR game centered around the lovable little creatures from Ach-To introduced in The Last Jedi, the Porgs. 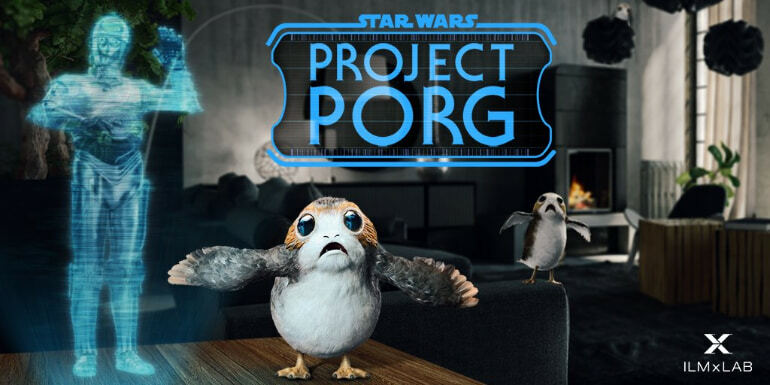 Project Porg was first announced in October 2018 with the intention to release the game for the Magic Leap One mixed reality headset in December. Obviously there have been some delays with the game and its development, but this Twitter post leads us to believe that we may get new details on its release date and platform very soon. 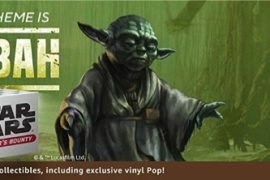 According to the initial description on the official Star Wars website, you will be training, feeding, and playing with the Porgs with the goal of teaching them how to traverse the real world environment that is your home. C-3PO will be there as your assistant through the process. We will keep you updated on any new developments for this game as they are announced.